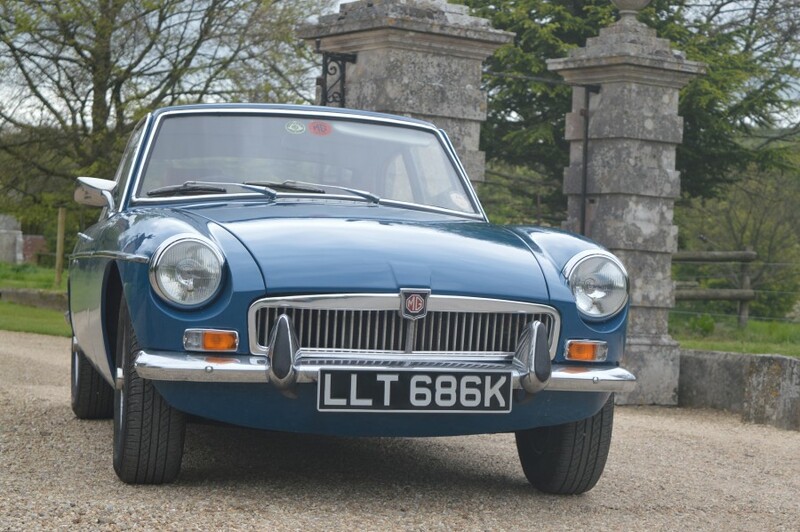 Probably the most widely recognisable of all British classics, the MG B’s appeal stretches far and wide, from first time classic car enthusiasts with limited budgets to more experienced collectors and competitors. At the time of its launch back in 1962, it was something of a phenomenon for the motoring classes of Britain; not only stylishly designed both as a GT Coupe and ‘Roadster’, the MG B was also practical and affordable, and became one of the most desirable cars on Britain’s roads. 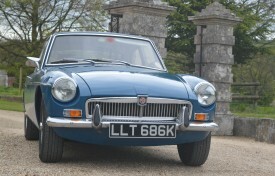 Production of the ‘B’ ended with the closure of the Abingdon plant in 1980 after a total of 513,000 motor cars had been manufactured. 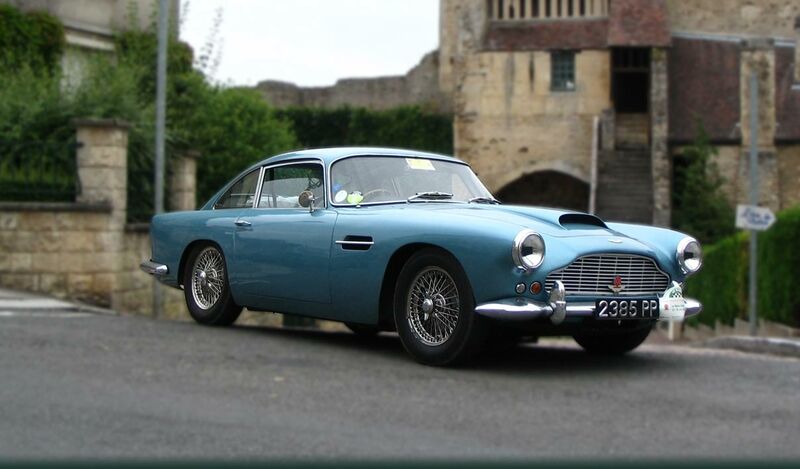 This value-of-money chrome bumper B GT spent a long period of its life in dry storage, from 1986 up until February this year when the current custodian purchased the motor car. It has been the subject of a recent respray and the mainly original interior has been treated to new front seat covers. It sits on new tyres fitted during the current ownership and we are informed that the underside is in very good condition.